It’s been a while since I’ve put up a post, but I’ve been updating the record lists to reflect this past season’s numbers. All lists are now current except for the team records tab. I’ve added a “Defensive & Kicking Records” tab and a “Misc.” tab at the top of the page. I’ll begin updating the Defensive and Kicking Records tab in the near future and the Misc. tab will be used for assorted posts and other information that doesn’t fit in any other tab. Below is a Google Map of every opponent Clearfield has played since 1904, although I did not include the college teams (IUP, Clarion, Lock Haven, etc.) 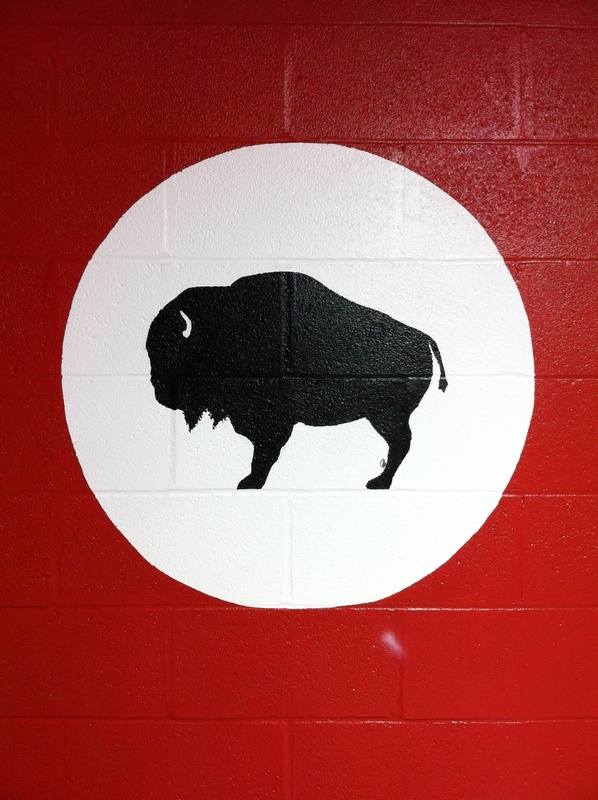 that the Bison played early in the school’s history. I also put markers on stadiums where the Bison have played even if they did not play that school. The markers are located at the high school or home field of each opponent where possible, but schools that no longer exist (for example, Madera) have markers placed in the center of that town. I’ll continue updating the website throughout the offseason and, as always, feel free to leave comments if there is something you’d like to see here.